This course is for those who want to take their low brace to the next level. 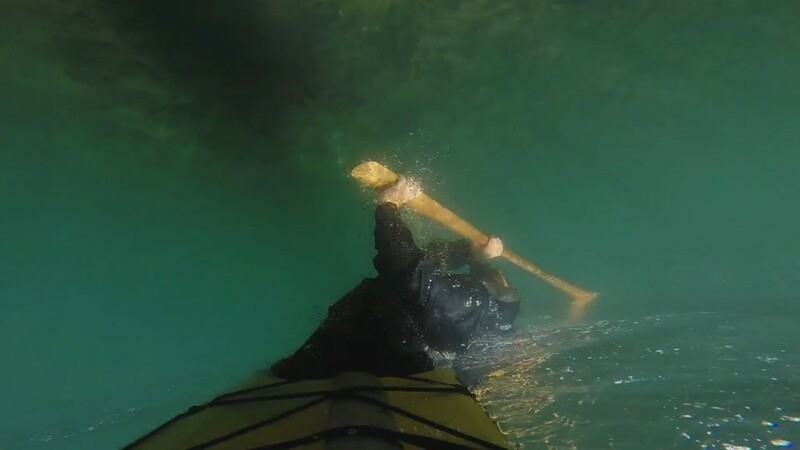 You will learn how to use your core body strength to power a low brace that can bring you back up from a full capsize, and how to turn that into a roll. Prerequisite: You must be proficient with the layback roll because you will be using it as a back up when your forward recovery fails.